Until restaurants became commonplace in the late 1800s, printed menus for meals were rare commodities reserved for special occasions. 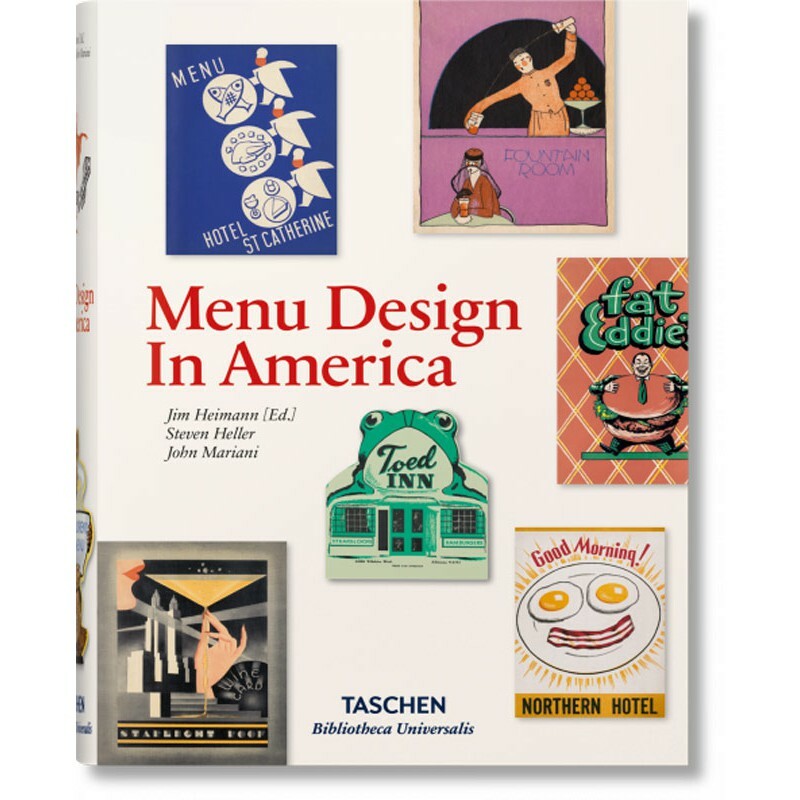 As restaurants proliferated, the menu became more than just a culinary listing: it was an integral part of eating out, a clever marketing tool, and a popular keepsake. 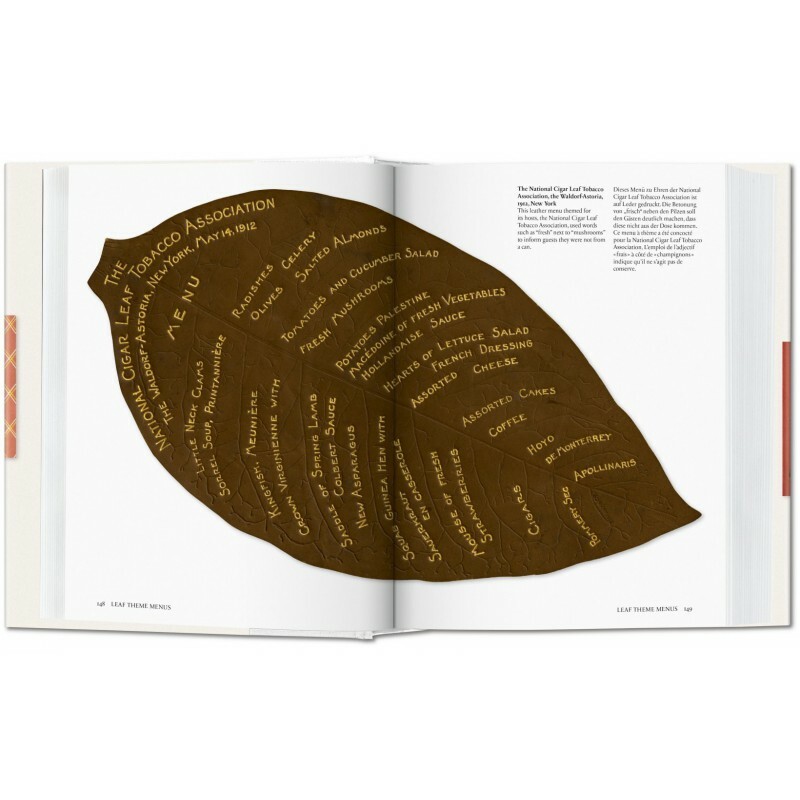 Menu Design is an omnibus showcasing the best examples of this graphic art. 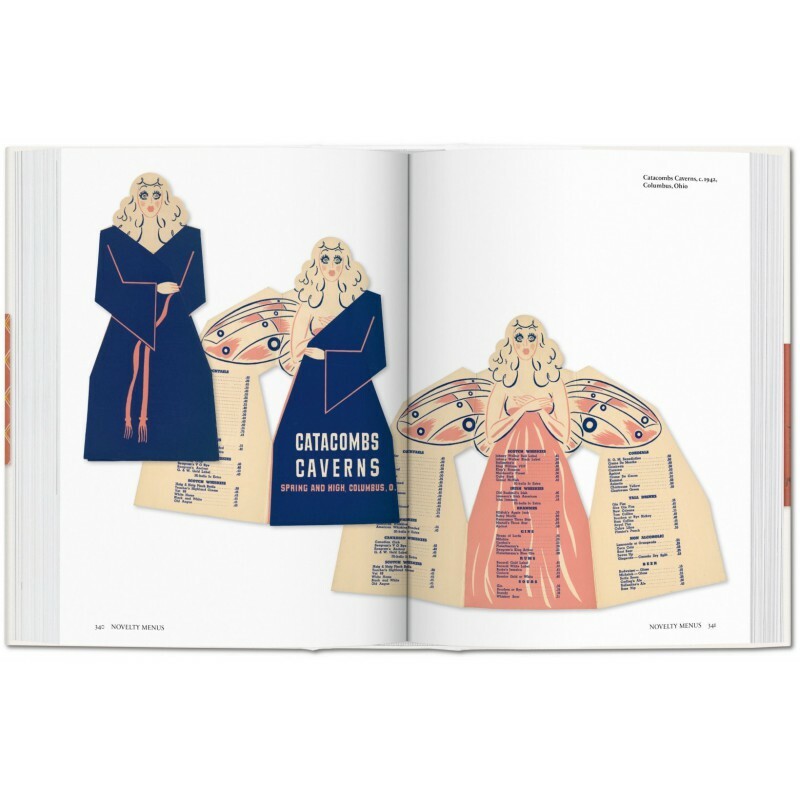 Illustrated in vibrant color, this compact volume not only gathers an extraordinary collection of paper ephemera but serves as a history of restaurants and dining out in America. 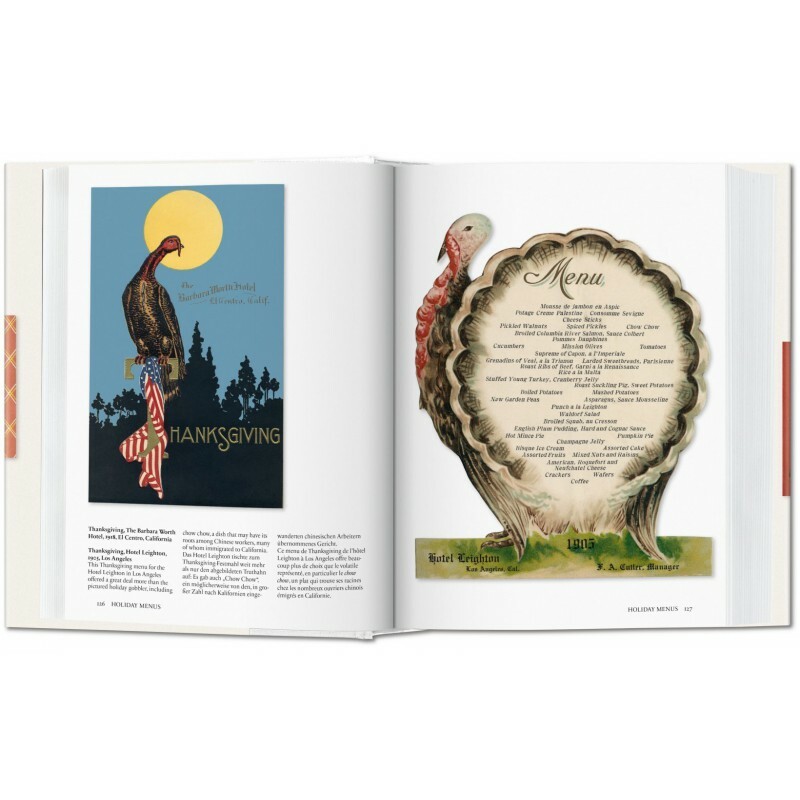 Featuring both covers and interiors, the menus offer an epicurean tour and insight to more than a hundred years of dining out. 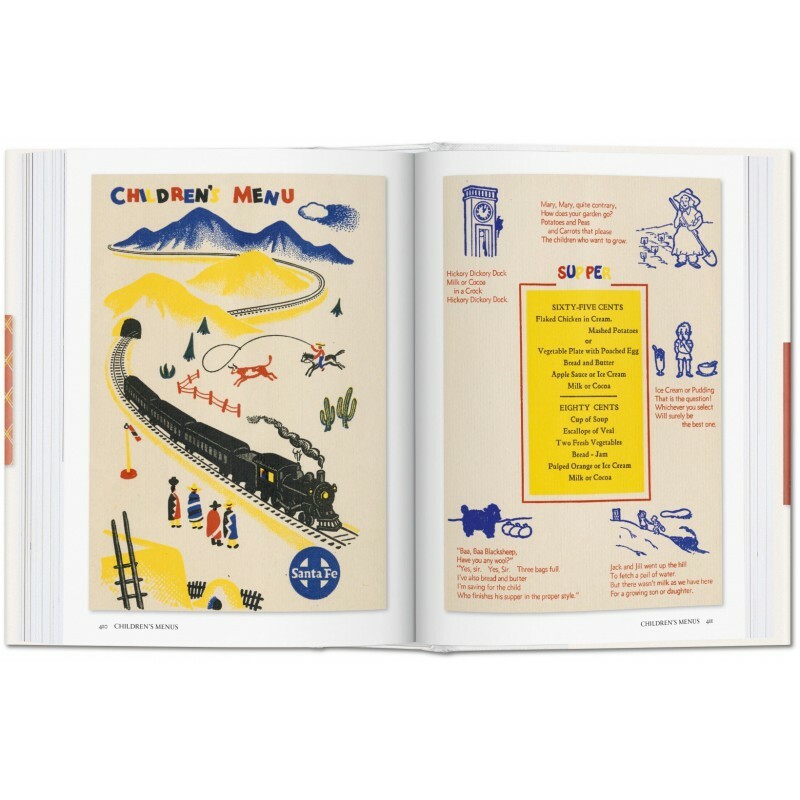 An introduction on the history of menu design by graphic design writer Steven Heller and extended captions by culinary historian John Mariani accompany each piece throughout the book. 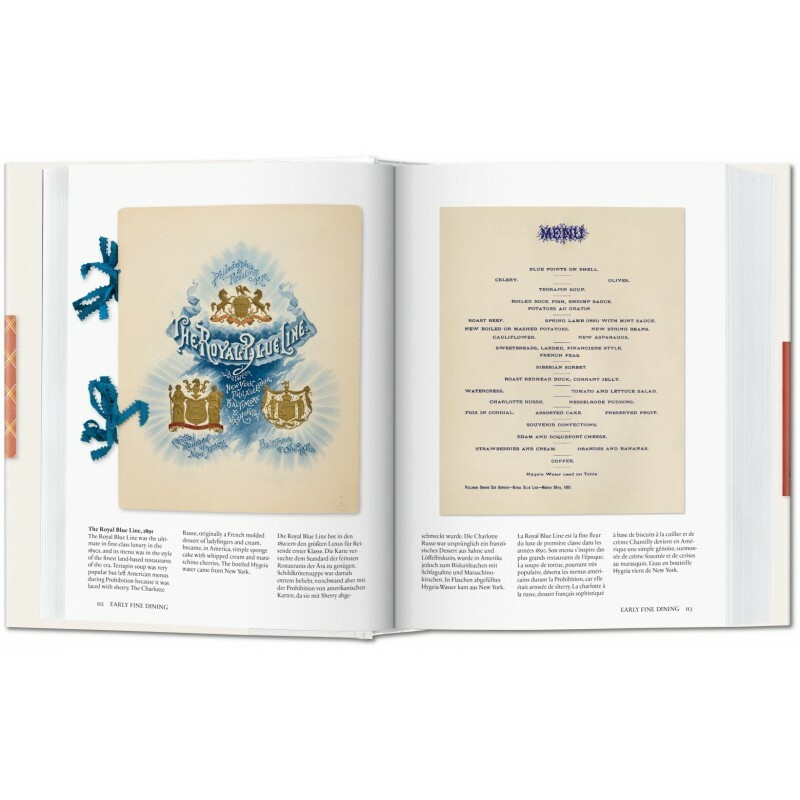 Various photographs of restaurants round out this compendium that will appeal to anyone who enjoys dining out and its graphic and gastronomic history. 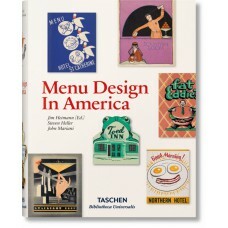 Jim Heimann is the Executive Editor for TASCHEN America. 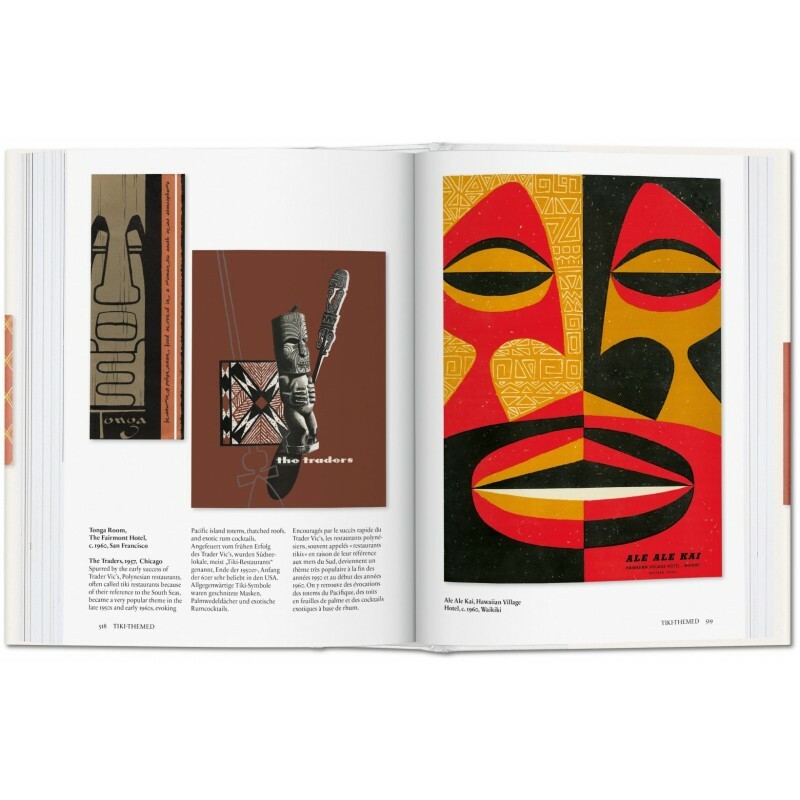 A cultural anthropologist, historian, and an avid collector, he has authored numerous titles on architecture, pop culture, and the history of Los Angeles and Hollywood, including TASCHEN’S Surfing, Los Angeles. Portrait of a City, and the best selling All American Ads series. John Mariani is food and travel columnist for Esquire Magazine, wine columnist for Bloomberg International News, and author of The Encyclopedia of American Food & Drink, America Eats Out, The Dictionary of Italian Food and Drink, and How Italian Food Conquered the World.